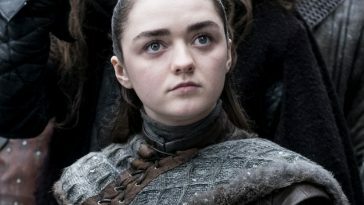 Ratings are in for the season eight “Game Of Thrones” premiere. 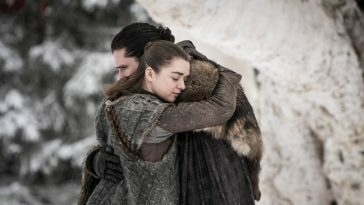 The season eight “Game Of Thrones” premiere drew a larger live+same-day television audience than the previous season opener. It also set a new series high for same-night multi-platform viewership. According to HBO, Sunday’s episode drew a live+same-day TV audience of 11.8 million. Up from the 10.1 million drawn by the seventh season premiere, the figure represents the show’s second-best linear TV performance. Only the season seven finale (12.1 million) drew a better live+same-day number. 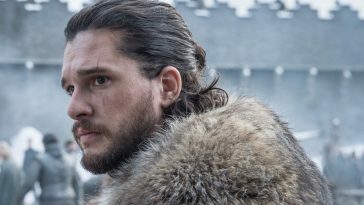 HBO notes that the linear TV number was likely hurt by the Dish carriage dispute. 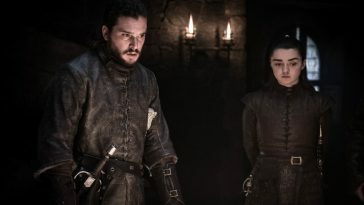 Sunday’s episode nonetheless sets the all-time high-mark for same-night multi-platform viewership. 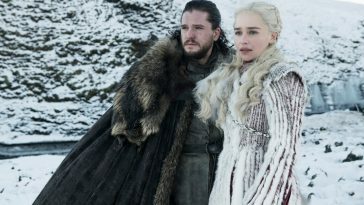 It drew 17.4 million viewers across TV, HBOGO and HBO Now, topping the 16.9 million for the season seven finale and 16.1 million for the season seven premiere. 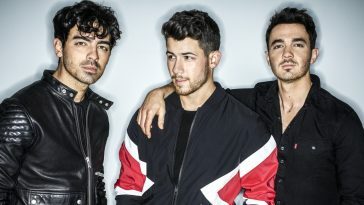 As mammoth as the viewership numbers are for a TV show in 2019, they will swell considerably once delayed viewership is included. 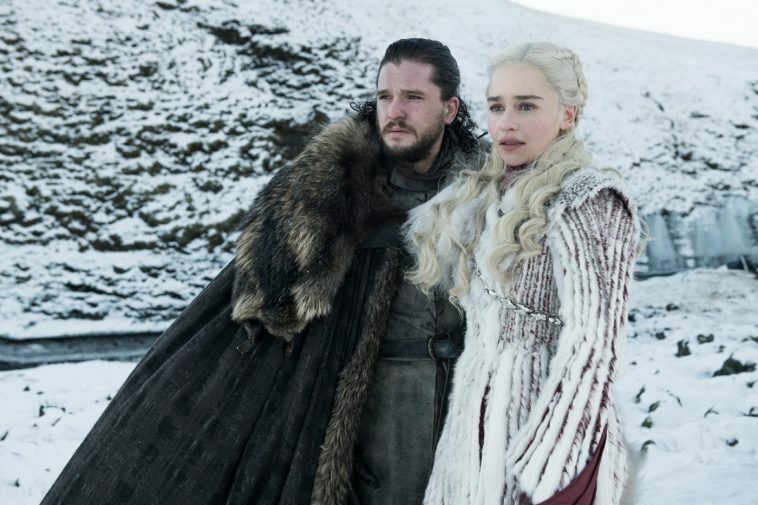 HBO notes that seventh season episodes averaged 32.8 million total viewers — roughly three times the initial live+same-day TV rating.